Here at Rush Hydraulics we repair a variety of hydraulic motors. 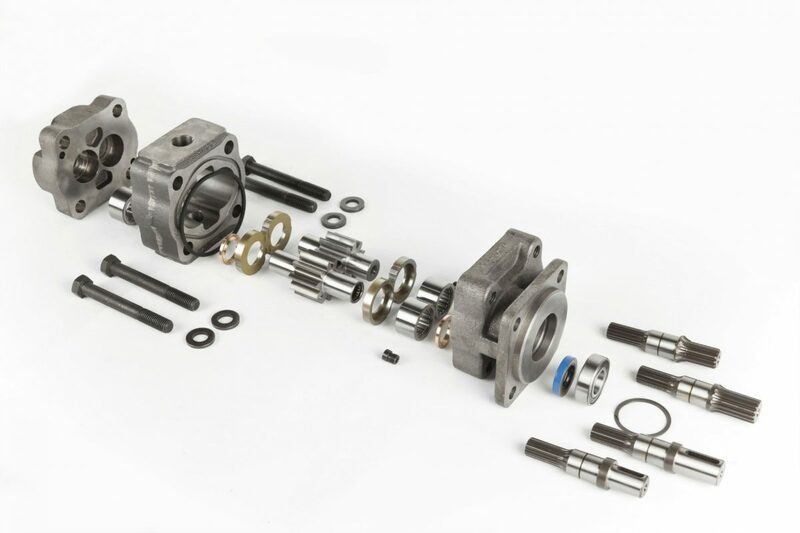 We’re familiar fixing and maintaining gear, vane, gerotor, axial plunger, and radial piston hydraulic motors. With years of experience and highly trained technicians we resolve issues using the finest quality parts ensuring years of dependable, trouble free operation. 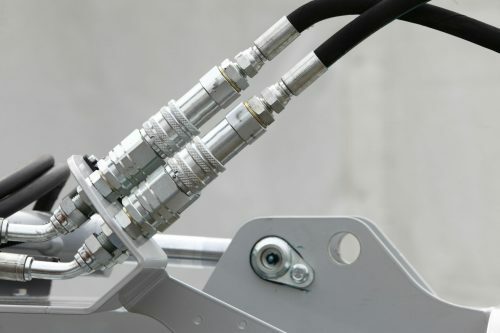 Hydraulic motors operate using pressurized hydraulic fluid. This fluid is vital for the operation of a hydraulic motor, as it transfers power between the motor’s pistons and turns the motor, giving it a greater output of force as well as taking less power to start the motor up. Think of the fluid as a replacement for levers and gears – in fact, the process by which fluid acts in place of these hard pieces of equipment is called, simply enough, mechanical replacement. Your basic type of hydraulic motor consists of a number of pistons that are separated by tubes containing hydraulic fluid. 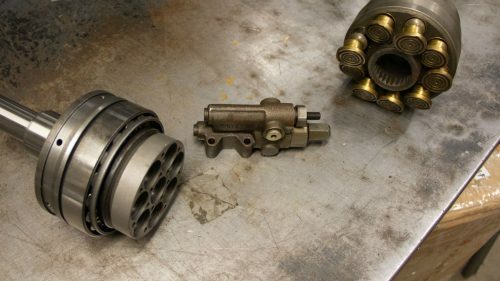 This means that when one of the pistons moves or shifts, the fluid is displaced and the pressure of the hydraulic fluid from that piston is then transferred to the second piston making it move and so on, causing the motor to turn. 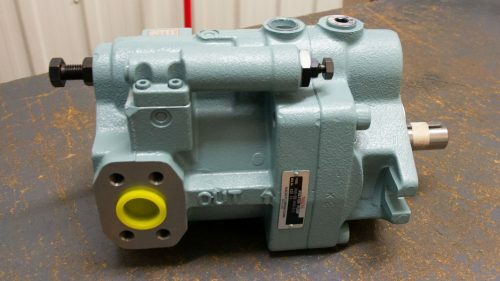 Ok, so that’s a basic rundown of hydraulic motors and how they should work, but what are some of the common problems and what’s the way they’re repaired here at Rush Hydraulic? 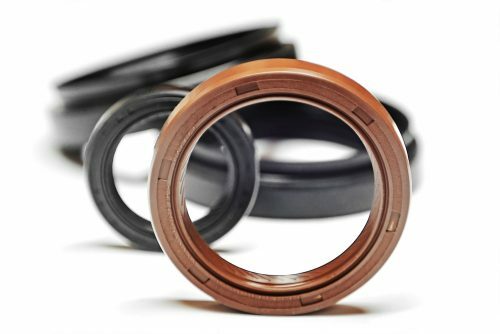 Seals are used to keep the hydraulic fluid pressure contained. They’re a key part of a hydraulic motor. Over time, the seal material can weaken, and they can begin to leak. In some cases, extreme pressure under load can cause a seal to blow out. At Rush we’ll determine how tight each seal is under pressure. If they’re seeping or leaking, we’ll find a high-quality replacement that’s a perfect fit and make your hydraulic motor perform as it should again. A hydraulic motor has two pressure fittings – one for each hydraulic line that has fluid entering and then leaving the motor. But while built from strong stainless steel alloy, these fittings can degrade at their attachment points. We can replace weakened fittings, and advise you on whether your hydraulic line may also need replacement. When disassembled the most easily spotted part of a hydraulic motor, pistons operate within the cylinders with precise levels of tolerance. Any wear will bring a loss of hydraulic pressure. Depending on the level of wear, Rush technicians may be able to physically repair a damaged piston or cylinder. However, given the high level of precision such items need, it may be more affordable to replace them outright – something we are experienced at doing. 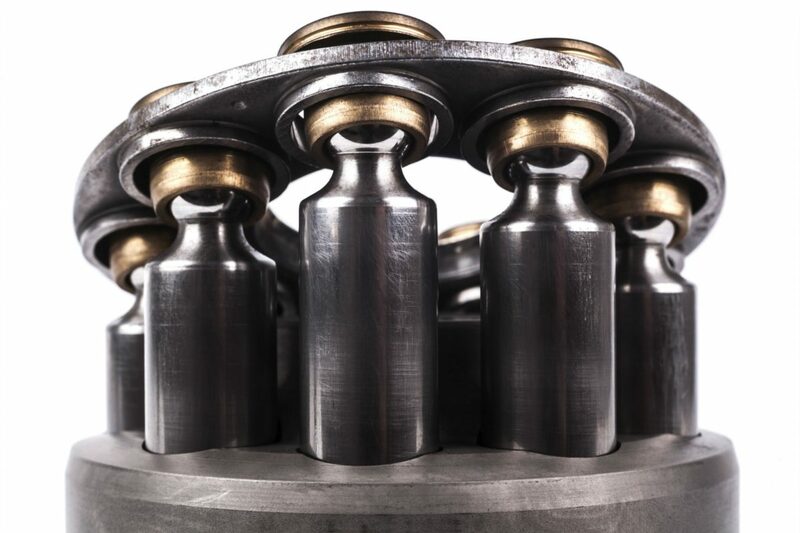 When your hydraulic system is under powered or performing sluggishly and you need help determining if the motor is to blame, contact us to get the answers you need. Rush Hydraulics has the experience and equipment to get you running again, quickly.